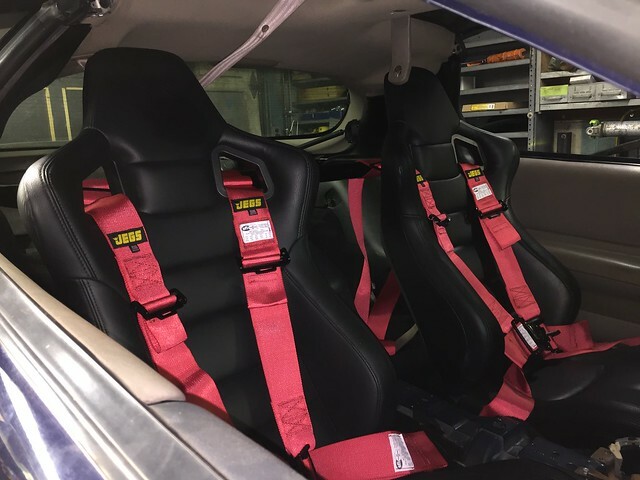 Seats for our 4th gens? Ok, so I think my driver's seat is finally starting to fall apart bad. I have seen some people run eBay seats with brackets and I think they managed to get everything for ~$500. I can't find my old ls1tech post where I asked people. What are you budget guys running? I don't need anything nuts. Just something middle of the road. Last edited by ThoR294; 08-07-2018 at 10:37 AM. Im running Cipher Euro Series seats. 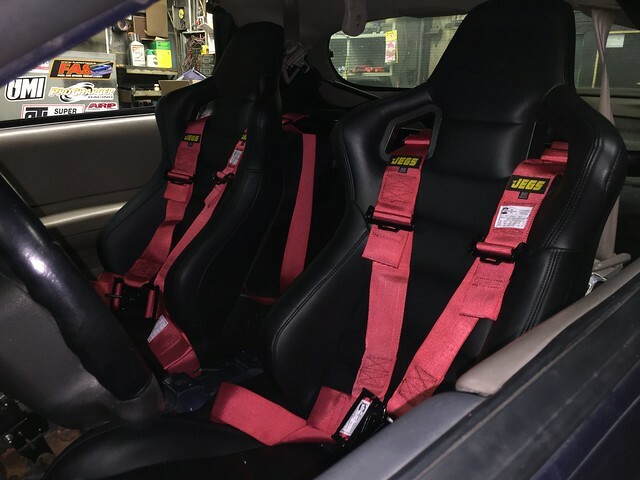 Obviously havent had much seat time in them yet, but they are very nice to sit in while you debate if you want to part out your car or finish it. I checked out the Cipher seats. ~$240 for brackets ~$400 for seats so not too shabby. I used to run Mad Racing Concept seats with Ebay floor adapters and universal sliders. They sit at factory height, I like to sit close to the steering wheel (on a quick release) and I'm happy. I've had them for years, but the company doesn't appear to exist anymore, and when the tree crushed my Camaro it took a chair with it. Now I'll be running NRG FRP-300 (Large) Buckets. I'm also 5'11" 170lbs and the old MRC seats fit me like a glove, I pick up the new seats next week. Last edited by ar0ck; 08-07-2018 at 01:27 PM.